Low Carb vs Low Fat Diets: What's the Difference? Low Carb vs Low Fat Diets: What’s the Difference? When it comes to the discussion of low carb vs low fat, one of the main things people tend to ignore is choosing wisely what you use to substitute these foods in your diet. Forgetting about whole grain, lean protein, fruits and vegetables is a big part of why going low-anything sometimes doesn’t work. If you are aiming to lose a few pounds, or you are on a new exercise regime that requires better eating habits, deciding between using low carb vs low fat for fat loss may actually change the outcome, significantly. Taking into consideration that not two bodies react the same way to certain changes, it is only natural not to expect the same results as someone else when going low-carb or doing a low fat diet. 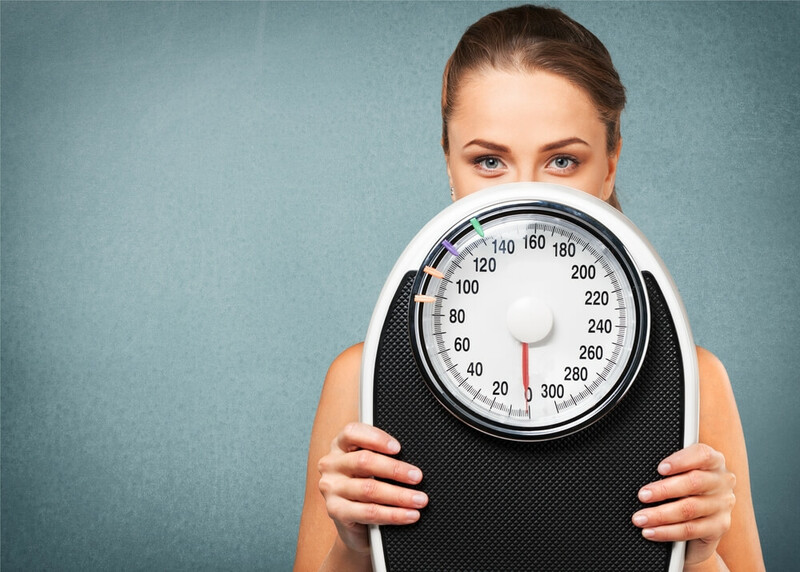 In recent times, another great topic of debate is calorie counting vs low carb for the same purpose of losing a few extra pounds or adopting a healthier lifestyle. The truth is low carb vs low fat does not have to be a matter of choice, as both of these types of eating alternatives can prove to be successful for the same person, at different times in their lives and applied with different intentions. Using low carb vs low fat for fat loss is helpful when the person knows that by cutting carbs they are actually making their bodies use the stored fat as a form of fuel to perform; this natural reaction is what makes people lose the weight. However, if you substitute the low-carb diet with added high-fats, the net fat loss will still be smaller because your body is going to absorb some of that new source of fat. Moderation and knowing your body are the two key facts when deciding if low carb vs low fat is good for you. The same principle can be applied to calorie counting vs low carb, as this is also a matter of what suits you best at a certain point in your life. Calorie counting can still allow for high-quality carbohydrates that will do their work and actually promote a long-term health. Calorie counting, however, is only recommended as a form of phase; this means that, this methodology is not designed to be used as a long-term alternative to a healthy and balanced meal, but rather as a short-term process to obtain a very specific result. The downside of calorie counting is that, once you return to your normal caloric intake per day, your body may be receiving more calories than what it can burn, thus storing it and allowing some of the pounds to return. Something important to keep in mind is that, whether you chose to stick to a low carb or a low fat diet, your goal will only be reached and maintained if you include a fitness plan to support your new eating habits. This means that, you can use a low carb diet for weeks on end, and while you may actually lose a couple of pounds here and there, by adding exercise to your routine you are promoting an even healthier lifestyle, and one that actually targets your whole system and overall health. Again, no two bodies will ever react the same way to the practice of going low-fat or going low-carb. The most important factor to understand at the time of making this decision is what really works best for your body and your health. Usually, a well-balanced diet, one with good complex carbs, healthy fats and a considerable amount of lean protein, will make the best method to reach your goals.